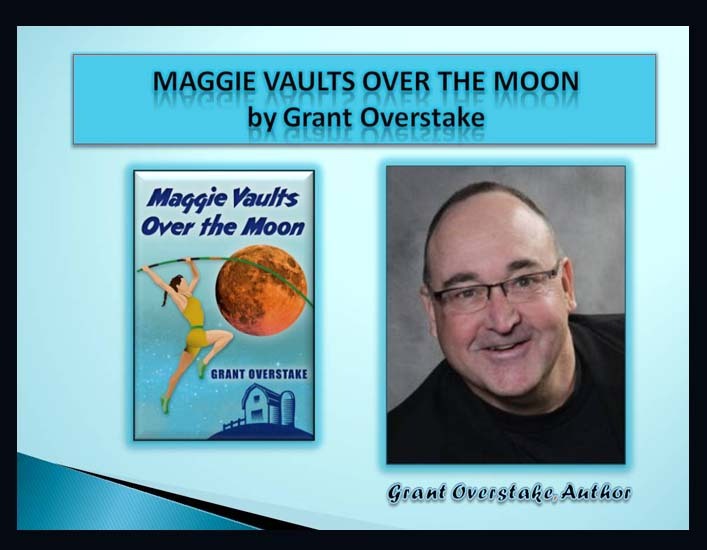 In this third and last segment of our interview with Grant Overstake, he details the final steps he took to prepare Maggie Vaults Over the Moon for publication and distribution. Listen in as he discusses his experiences with book cover design, editing, Create Space and Amazon, and promoting through social media. In the new teen sports novel, Maggie Vaults Over the Moon, author Grant Overstake retells the story of another amazing small-town athlete, Maggie Steele, a gutsy farm girl who pours her broken heart into the daring sport of pole-vaulting. The story climaxes at the Kansas State High School Track and Field Championships, the largest track meet in the nation, held at Wichita State University‘s Cessna Stadium. Former Miami Herald Sports Writer, Grant Overstake, is a lifelong participant in the sport of track and field who competed in the decathlon for the University of Kansas Jayhawks. A multiple award winner for excellence in journalism, Maggie Vaults Over the Moon is the author’s premiere work of sports fiction. Read more about Grant on his website. Many thanks to The Inn at Glenstrae for graciously allowing Keyhole Conversation to film the interview with Grant Overstake. Take a tour of this beautiful bed and breakfast inn here. Subscribe to Keyhole Conversations while you’re here! Thanks to vintagefeedsacks for the use of their images. Writing is often thought of as a lonely vigil, but Grant Overstake, author of “Maggie Vaults over the Moon,” found this not to be true. In this Keyhole Conversations interview, he acknowledges those people who helped him along the way. 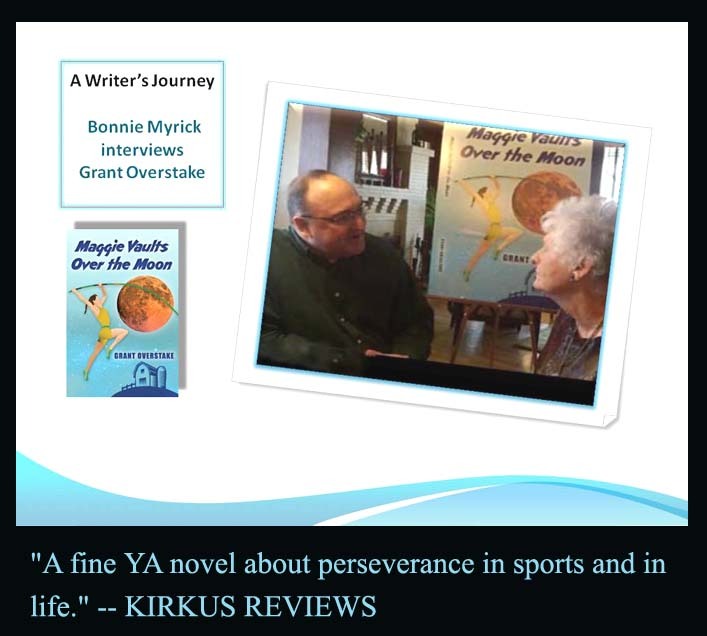 His novel, Maggie Vaults Over the Moon, has been endorsed by National Schools of Character as a story with a “positive character-building message for young people.” A former athlete and Miami Herald sportswriter, Grant has the experience needed to bring Maggie’s journey to life. 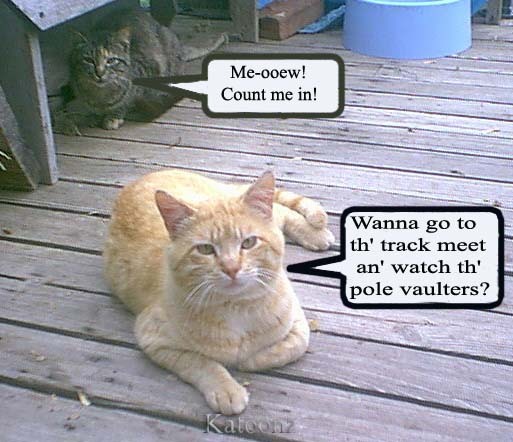 Through pole vaulting, Maggie achieves both a physical and symbolic triumph over gravity. Set in Grain Valley, Kansas, this sports-related book has a depth people of all ages can relate to. 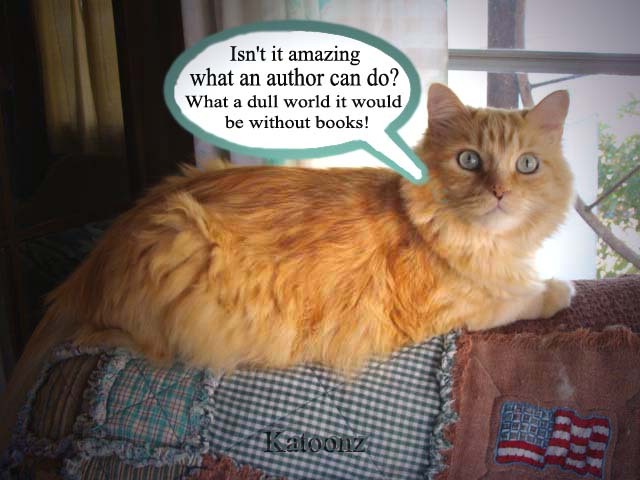 Without a doubt, readers are sure to enjoy Grant’s novel of courage. Freelance photographer Lindsey Grayson had planned a quiet morning snapping photos in the forest. When she becomes the only witness to a vicious double murder, she’s glad that she has her camera ready. Lindsey quickly and quietly documents the event and then alerts the authorities. She doesn’t expect to become embroiled in the mystery, but when her photos hit the news, the killer realizes he didn’t go undetected. He won’t think twice about eliminating a witness. Lindsey’s world is soon turned upside down as she finds herself fighting to stay alive and bring the killer to justice. Rival gangs, a growing drug ring, and a startling kidnapping all play a part in making this one photo shoot that she will never forget. 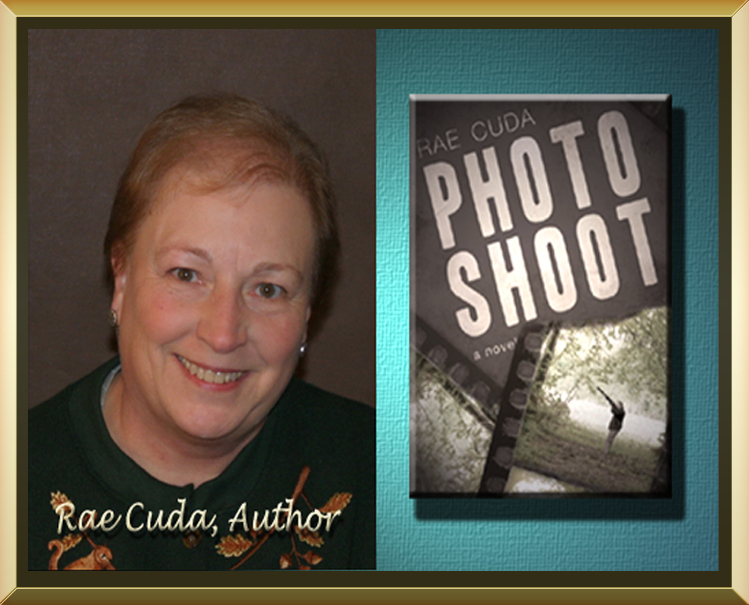 Rae Cuda is a retired speech-language pathologist with a passion for photographing the beauty of God’s creation.She is active in her local church and has co-authored materials for other speech-language pathologists to use in therapy, which feature her photos. Rae lives in central Kansas with her husband and dogs and they all love to travel. 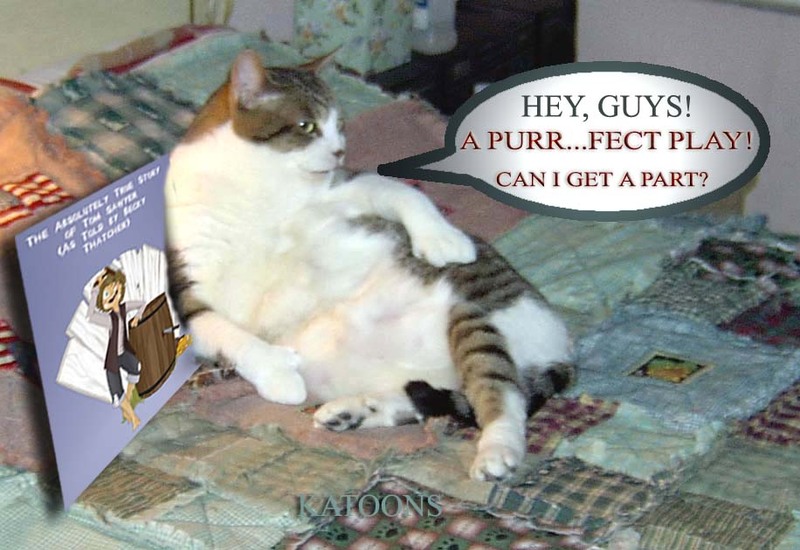 Her book is available here. 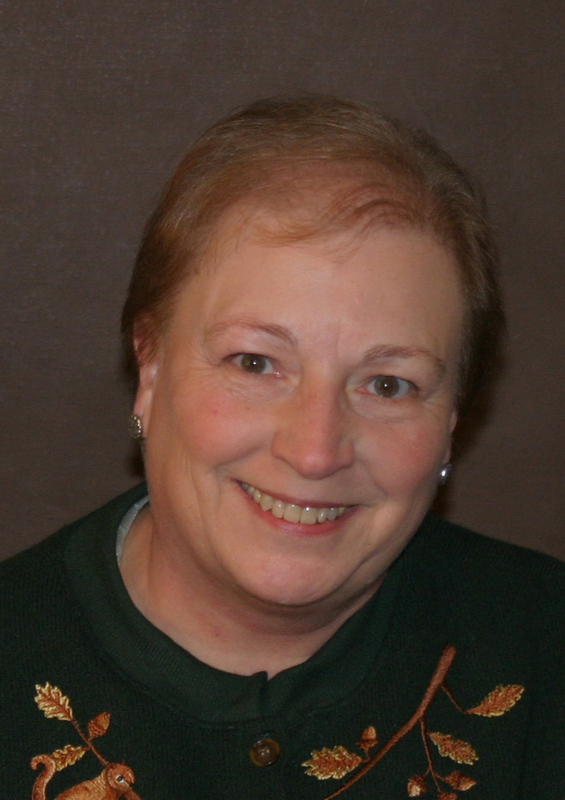 Hazel Hart plays host at the KWA Scene Conference in March as she interviews playwright, Everett Roberts, to discuss his latest plays, The Absolutely True Story of Tom Sawyer as Told by Becky Thatcher, and Allie in Wonderland. Hazel found a not-so-quiet table with good lighting, and Everett gave some intriguing hints about Becky Thatcher’s views on Tom Sawyer. Both plays are available from heartlandplays.com. Check out the vlog below. 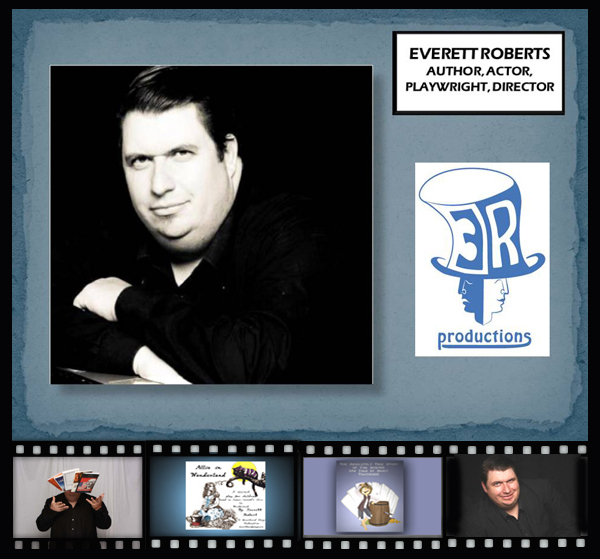 Hailed as “one of our best new children’s authors” by Heartland Play Publishers, Everett Robert is an award winning author, playwright, actor, and director with over 20 years of experience. 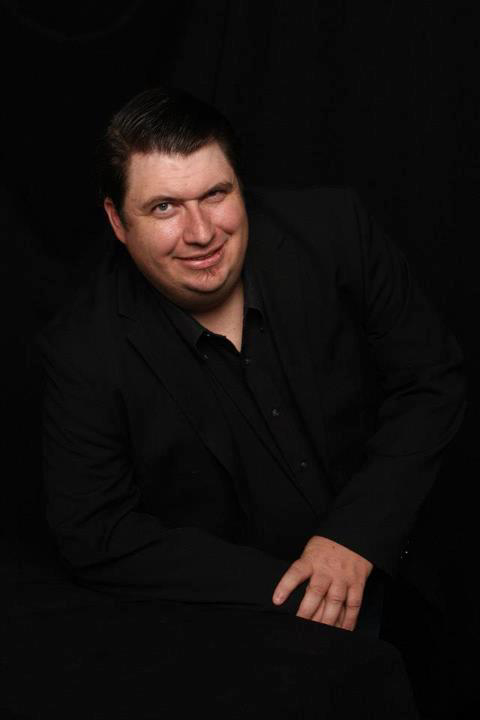 A Kansas Native, he graduated from Colby Community College with an Associates of Applied Science in Radio and Television Communications and an Associates of Applied Arts in English with a Drama Emphasis and currently attends Fort Hays State University. Everett is a member of the Dramatists Guild of America, The Playwright’s Center, The Kansas Writer’s Association, and the Oklahoma Writer’s Federation. Everett’s plays have been performed in Kansas, New York City, and the Philippines. 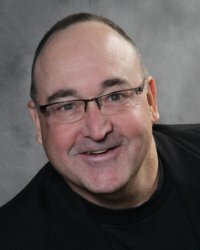 Published Works include: Allie In Wonderland (Heartland Play Publishers, 2012), The Absolutely True Story of Tom Sawyer As Told By Becky Thatcher (Heartland Play Publishers, 2013), and winner of The Greatest Western Never Told included in the Cactus Country III Anthology (High Hill Press, 2013). View Emergency Room Productions, the official website of Everett Roberts. 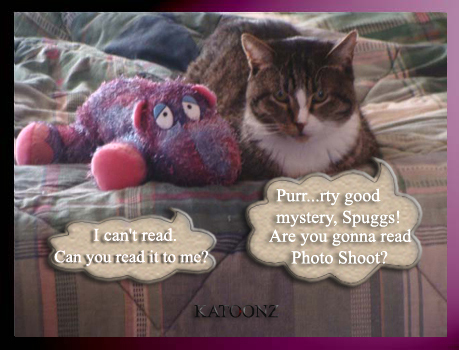 You can also read more about Everett on Facebook, Twitter, and Heartland Plays.